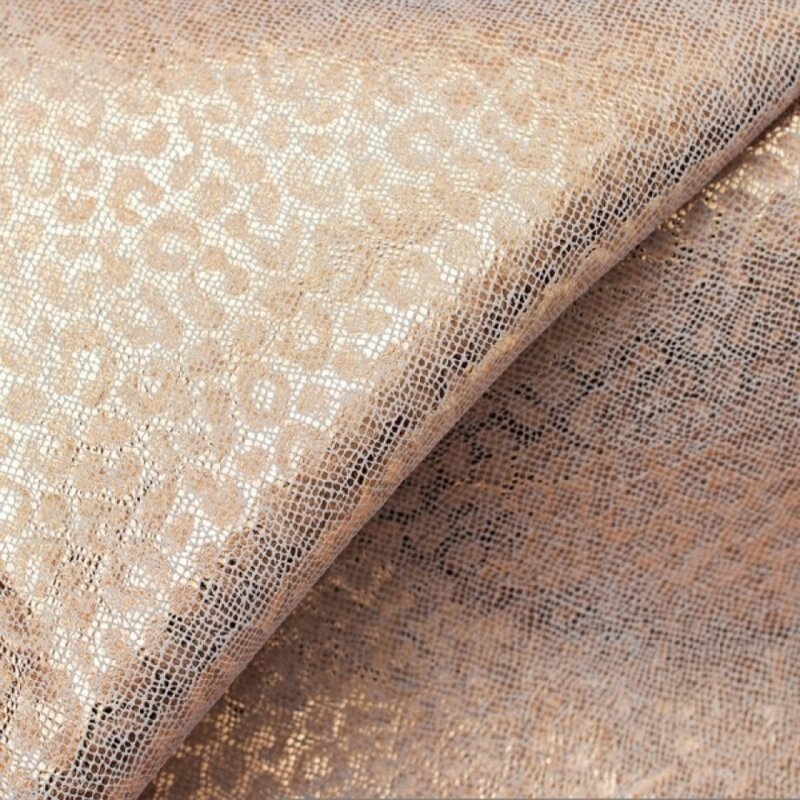 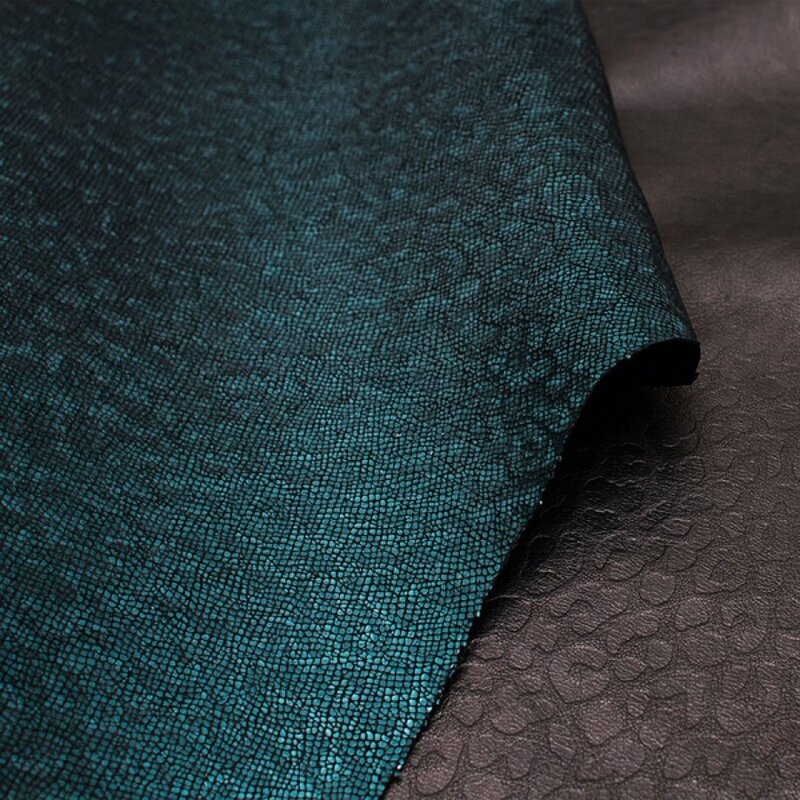 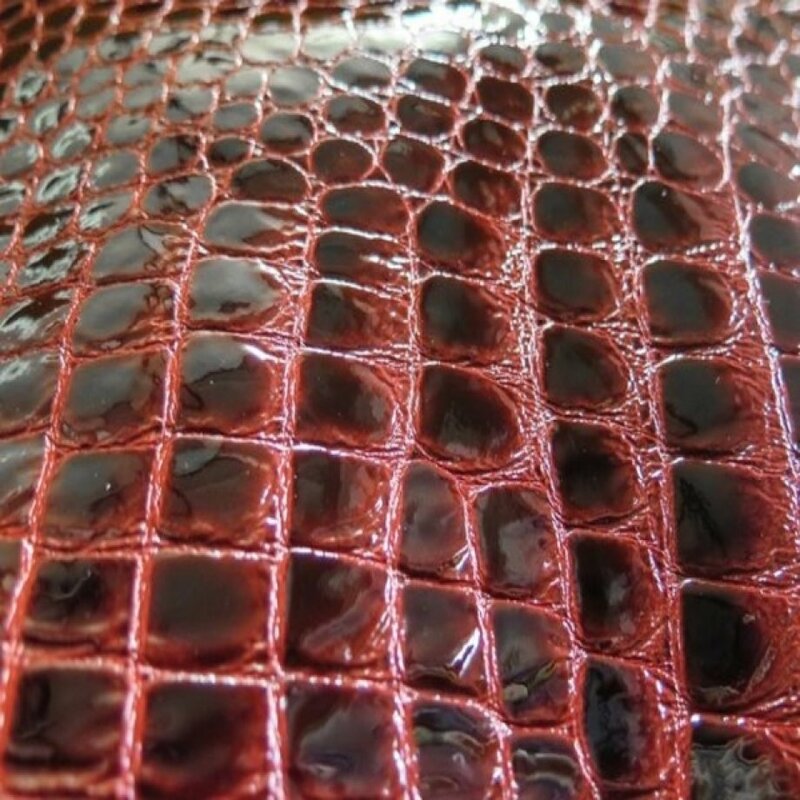 Kani Leather’s Embossed leather collection gives a creative & decorative look to leather by stamping a pattern onto the leather Our embossed patterns range from the exotic crocodile to western floral patterns. 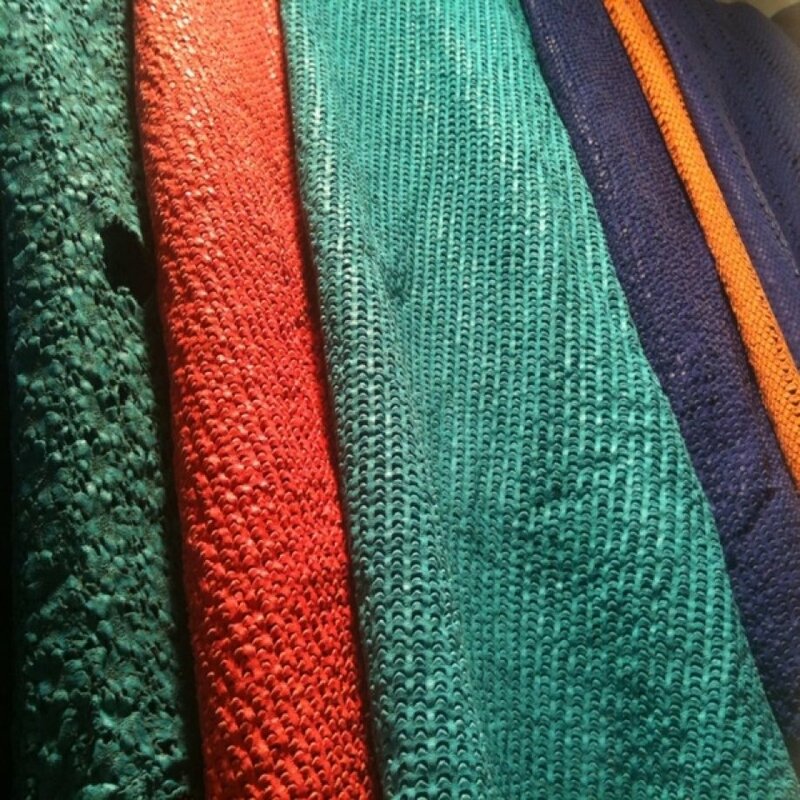 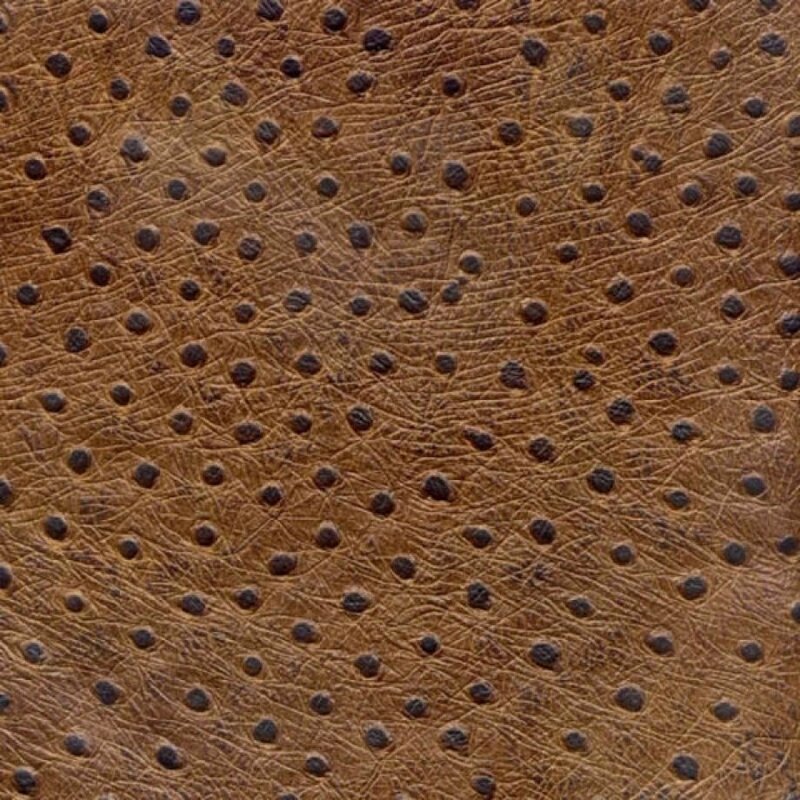 Kani Leather Tannery have one of the largest collections of embossing patterns for leather under one roof in Turkey, with over 700 embossing plates and more than 140 calendar rolls. 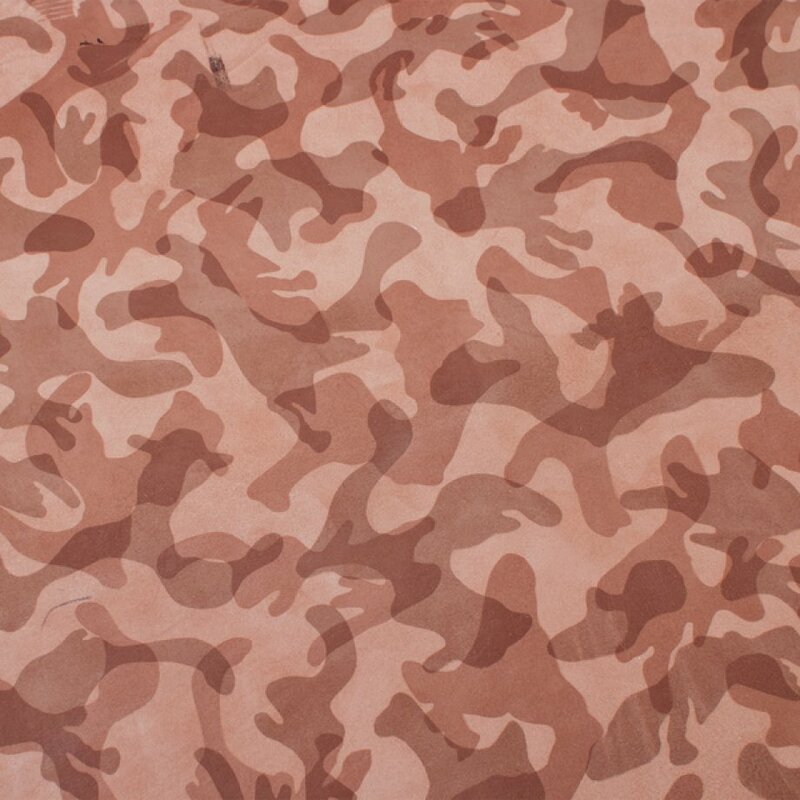 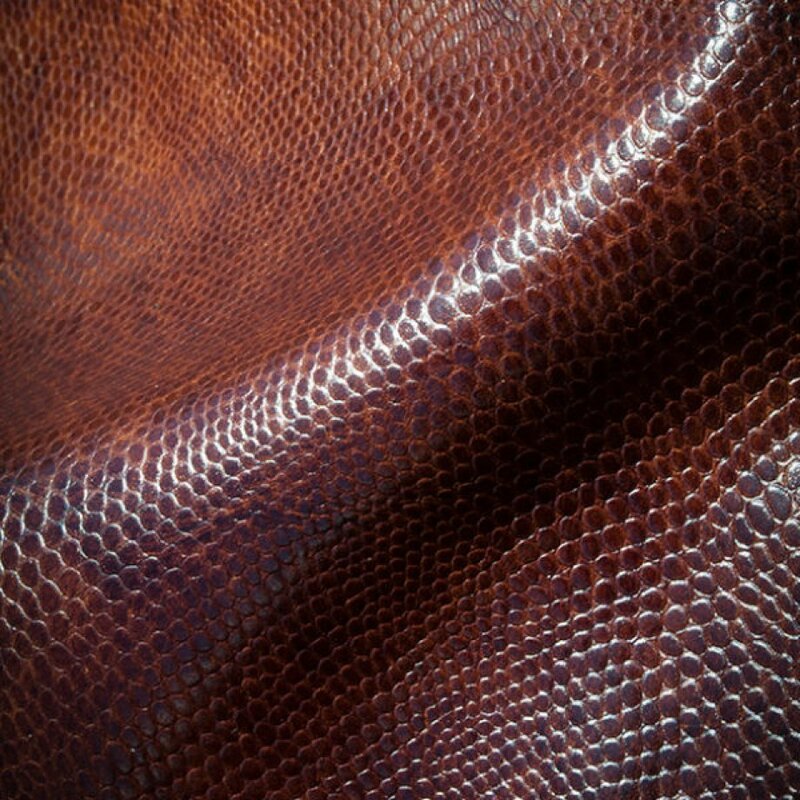 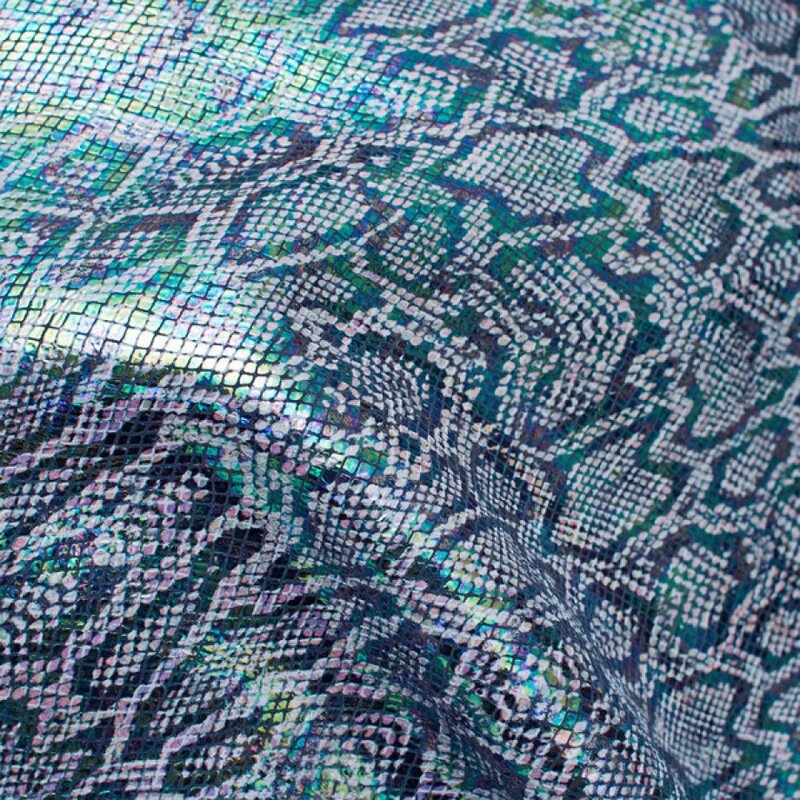 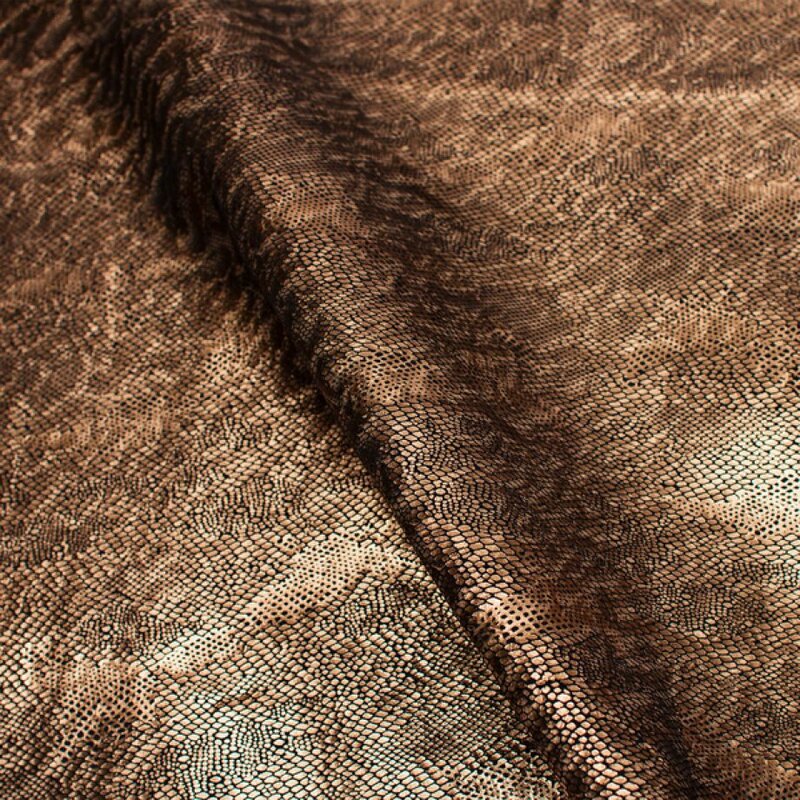 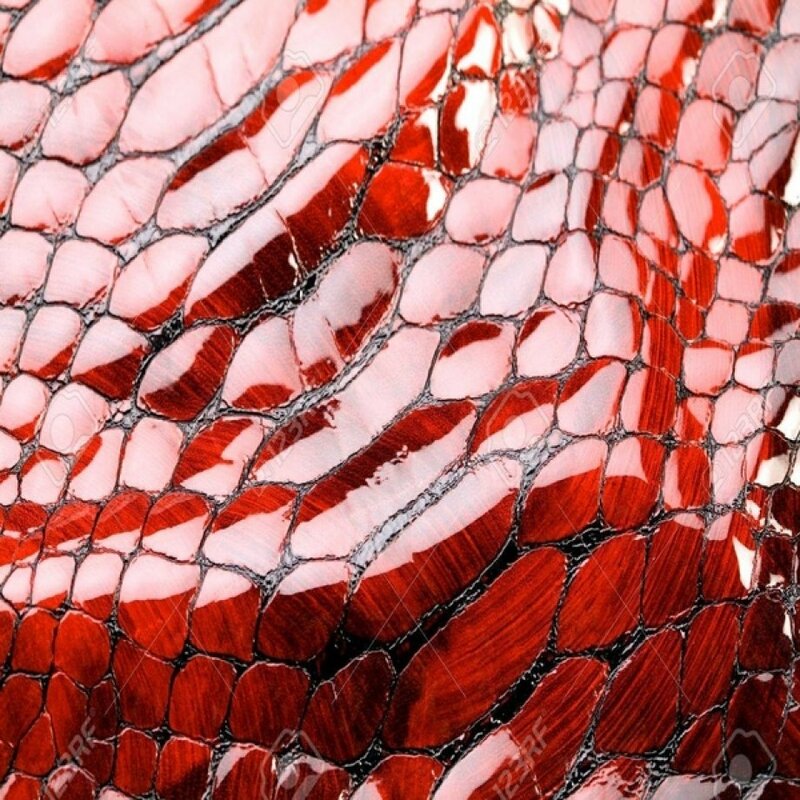 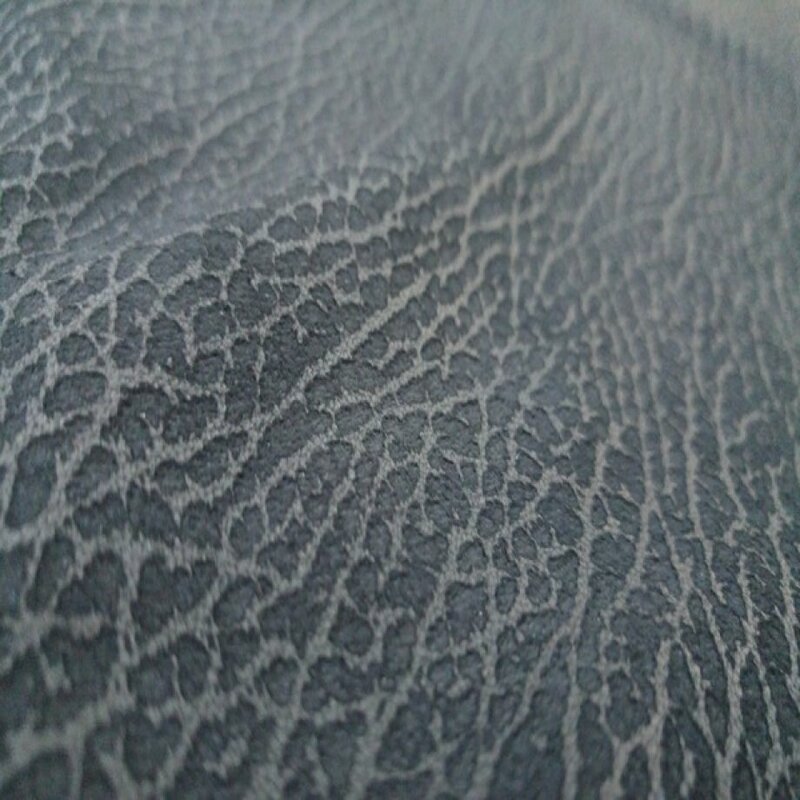 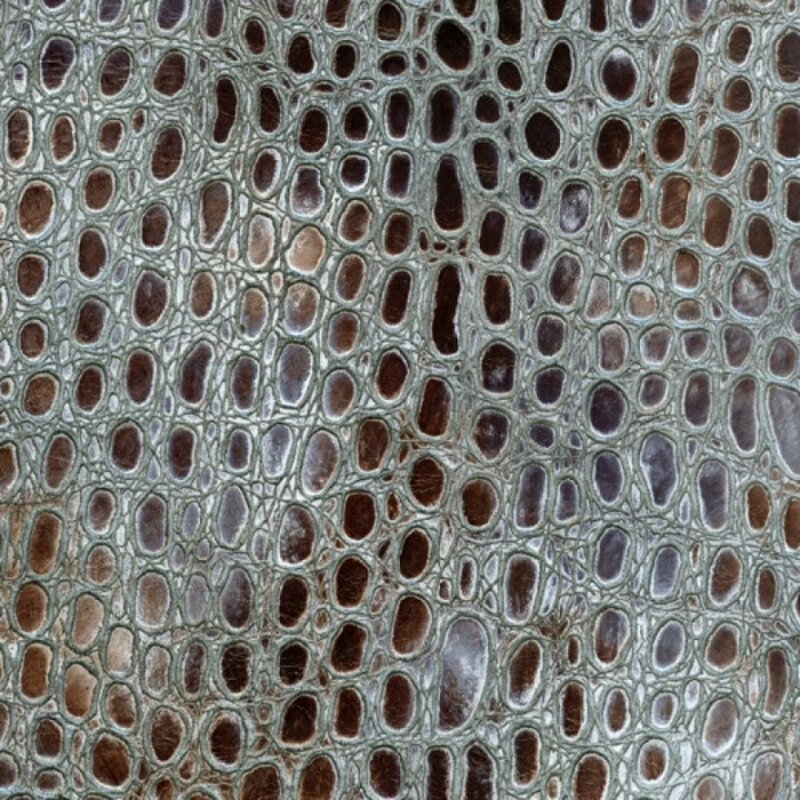 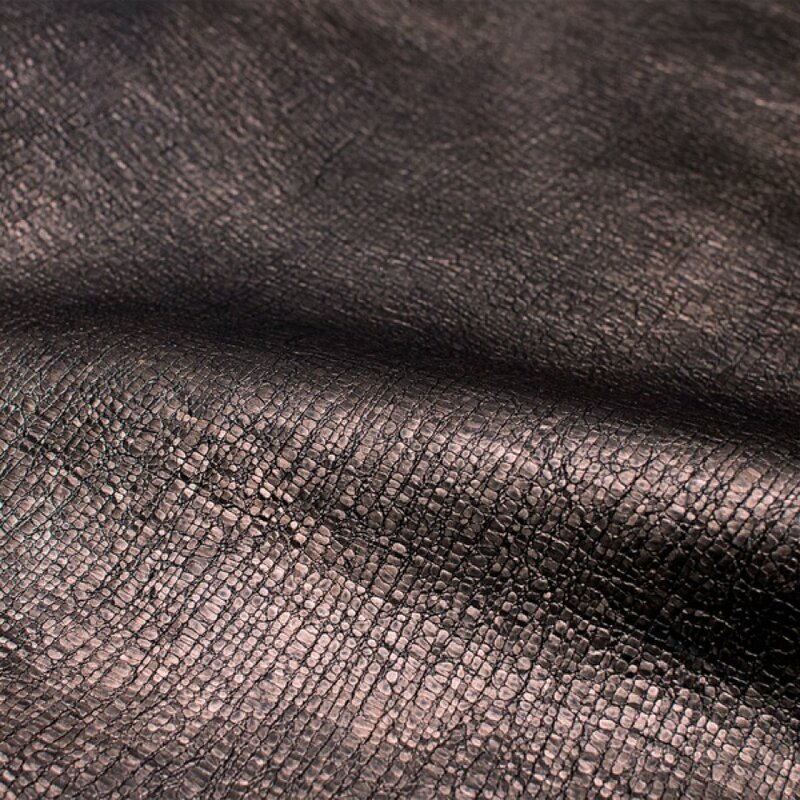 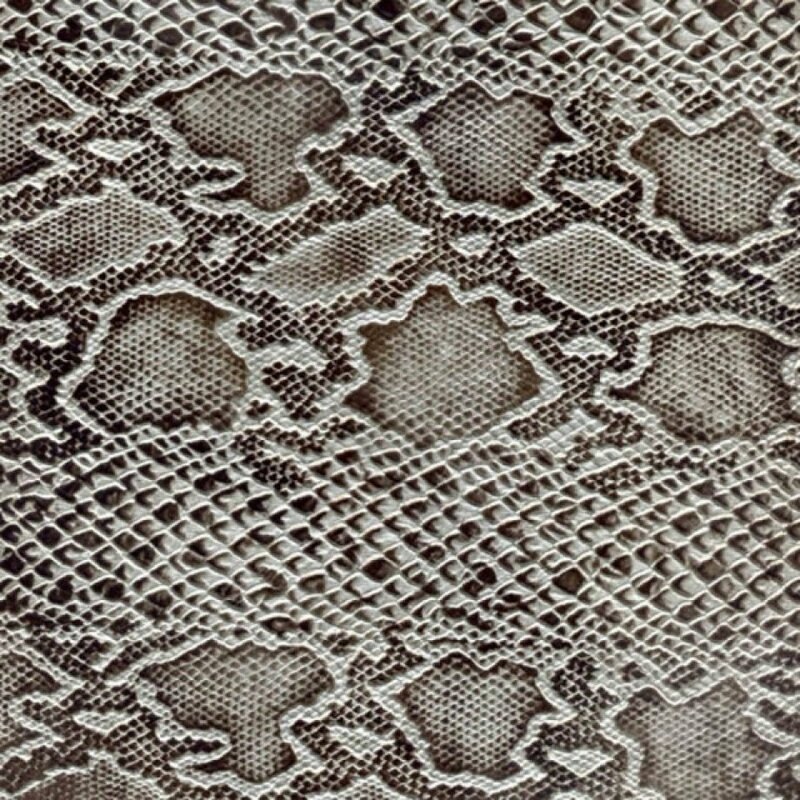 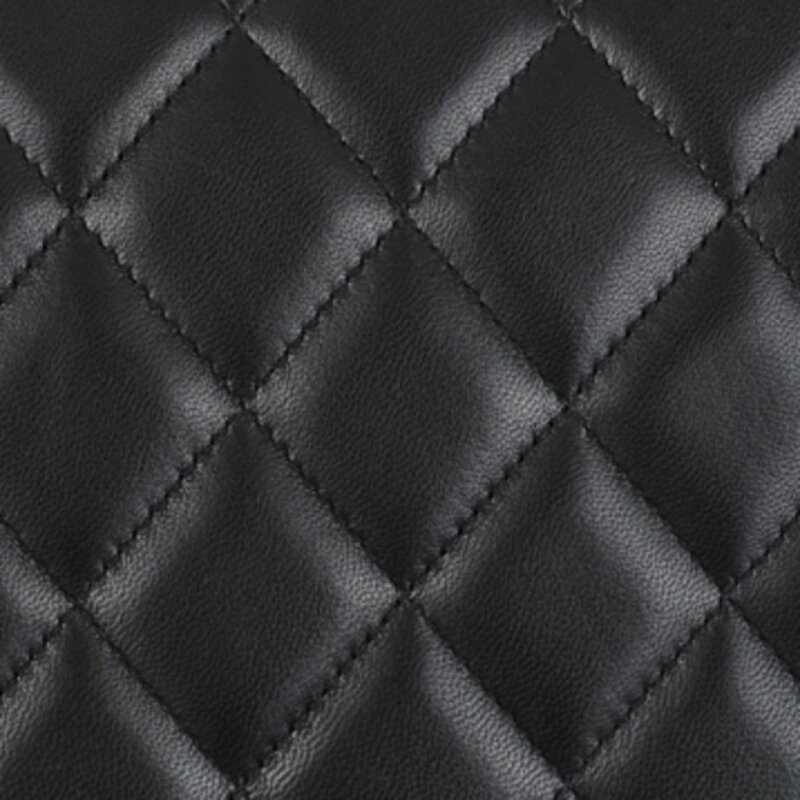 Through the use of specialized techniques by our highly skilled leather craftspeople, many textures can be embossed on whole leather skin without showing overlap lines. 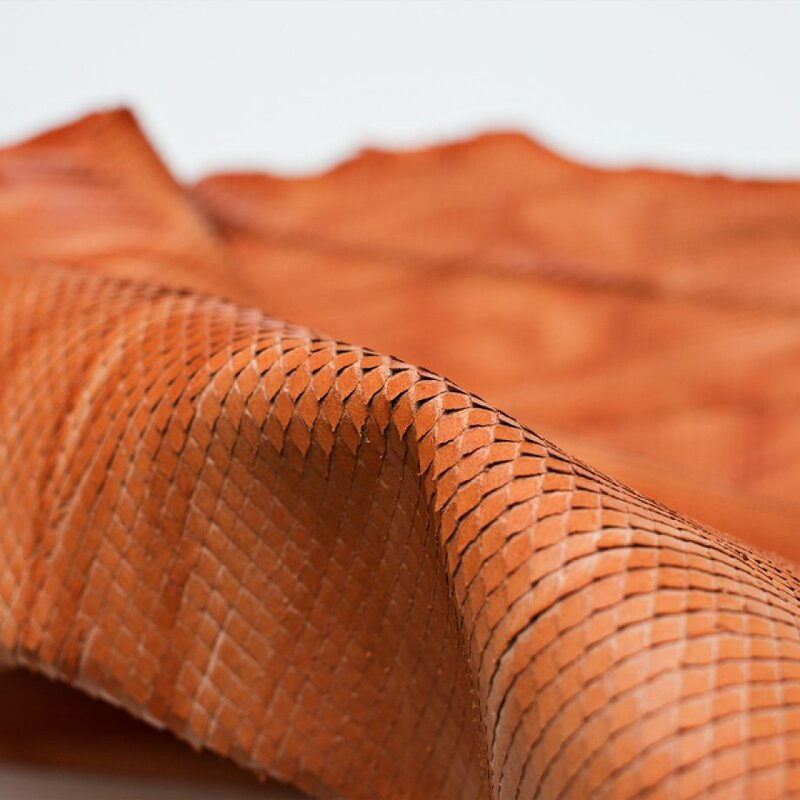 Kani Leather Tannery have internal graphic design capabilities that allow us to create custom embossing designs in unprecedented turn-around time. 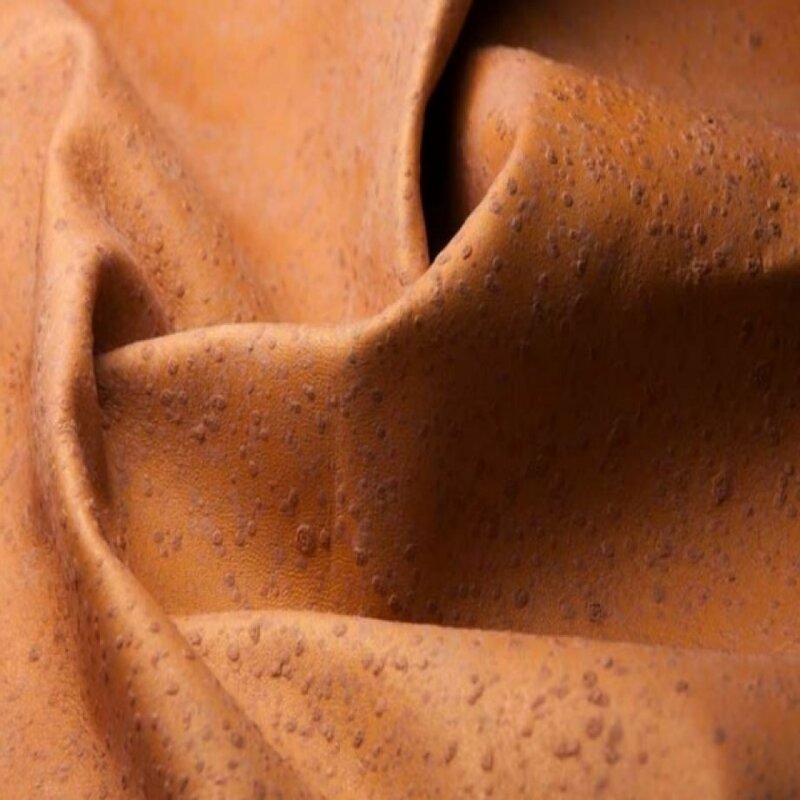 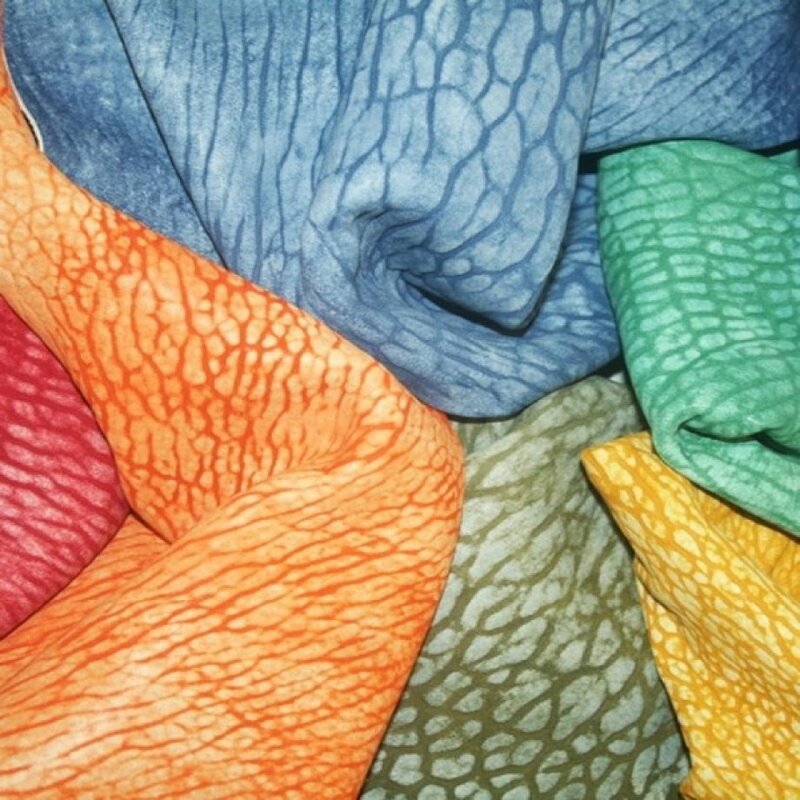 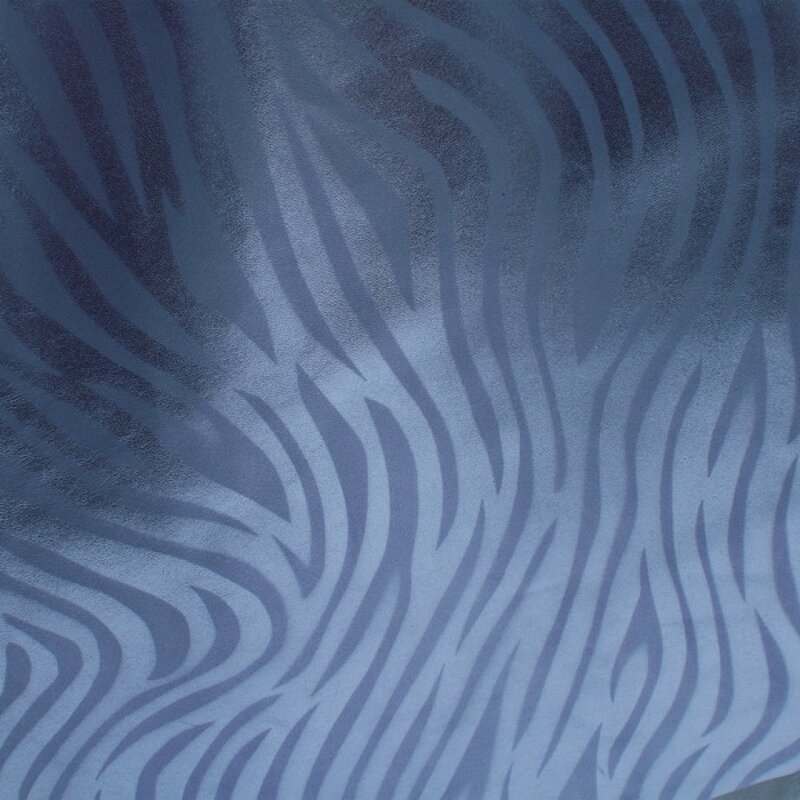 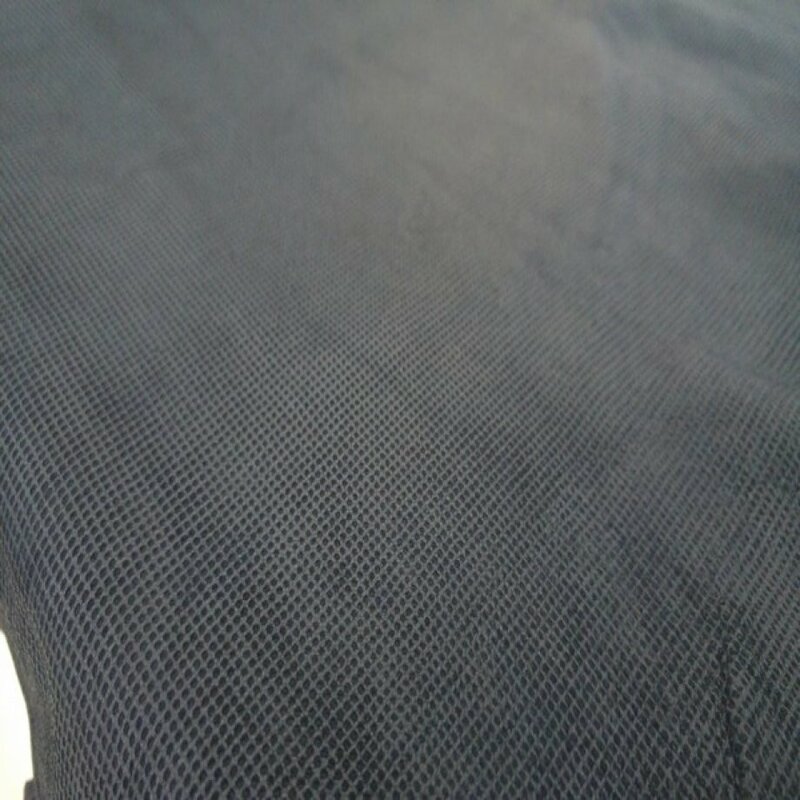 Kani Leather Tannery also can work on the leather for your own printing on leather.